Home / serbia / The 5G network allows us to manage things, but how much is it harmless? The 5G network allows us to manage things, but how much is it harmless? Only after we have become accustomed to the possibilities that the 4G mobile network offers will we soon be available for the fifth-generation potential. 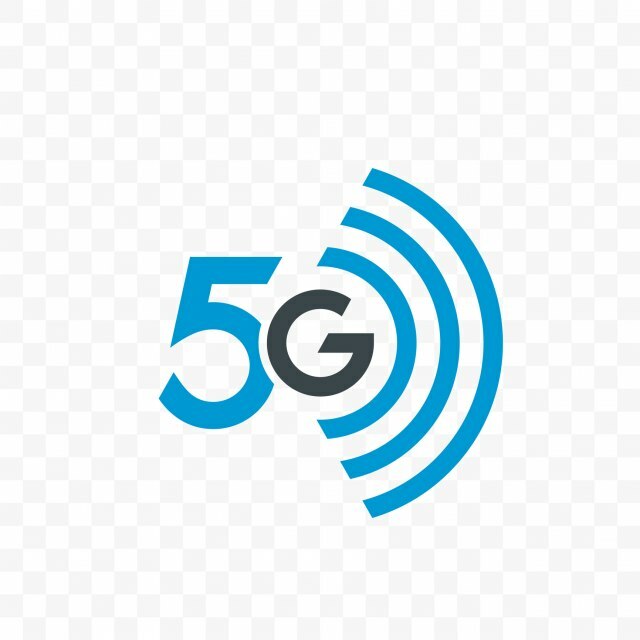 In the US, testing of the new 5G network is still underway and experts say much faster in transferring data from the current mobile and internet networks. As far as this sounds phenomenal, nearly 200 scientists and doctors warn that use will have catastrophic consequences for human health and immediate suspension of testing. "5G is something that will change our lives, because what we've been used to so far is to search the internet, look at a number of bases, search the content … 5G must take a step forward to manage things" says the head of the telecommunications department of the Faculty of Electrical Engineering in Belgrade, Professor Aleksandar Neskovic. As an example he mentions autonomous vehicles …. UKRAS AFTER ZVEZDINU SEZONU IZ SNOVA! Ben and Vukanovic solve derby, Partizan hangs Europe! He was the first registered HIV person, people turned his back on him, he died alone! The legendary singer-songwriter "Come on, little" because of the fans wanted AVION TO GO TO "PIONEER"